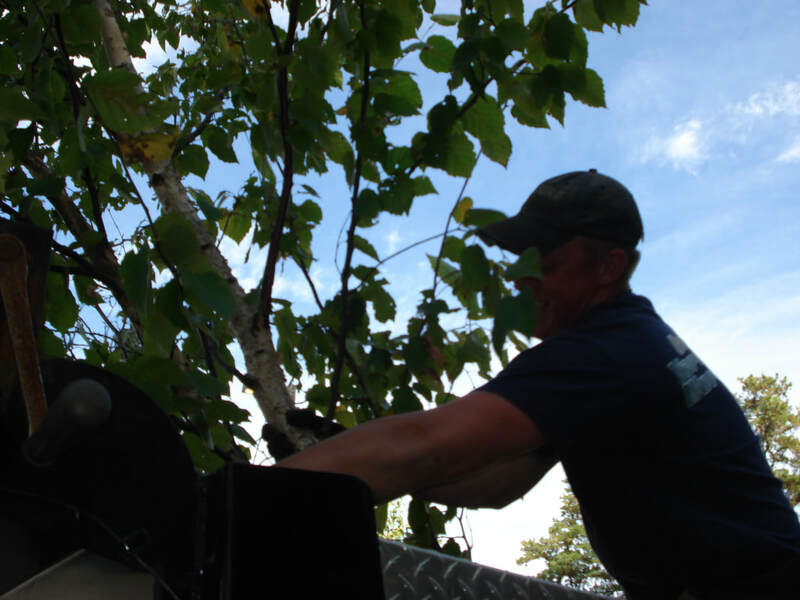 We are committed to serving all of central New Hampshire. 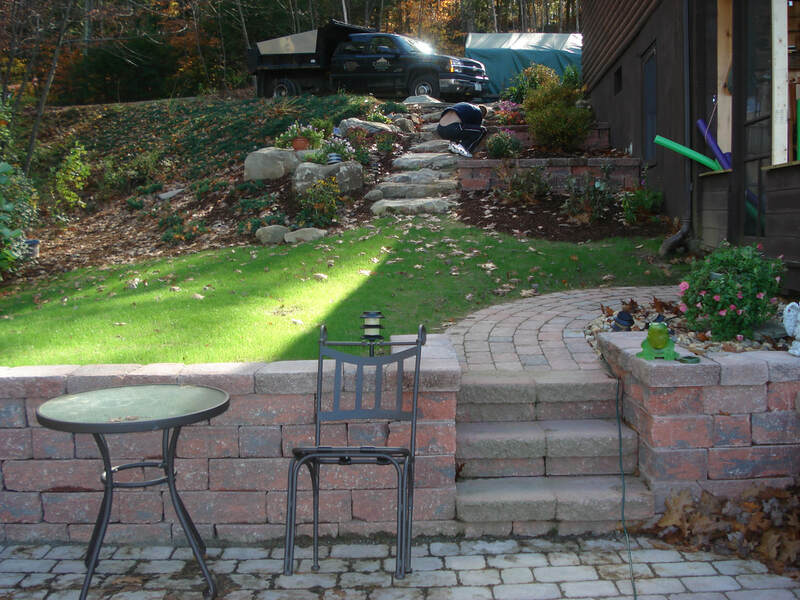 We offer more than 15 years of experience in fine landscaping in a variety of settings. We provide most services, ensuring that you need only deal with one professional from start to finish. Our work is guaranteed to be completed on time and to your complete satisfaction. Our team members will always remain professional, courteous, and respectful. We will be wearing our Capitol Yard Works shirts with our logo on it to ensure that you are receiving a "professional" service from a professional business. We take pride in our team and want you to experience the difference.